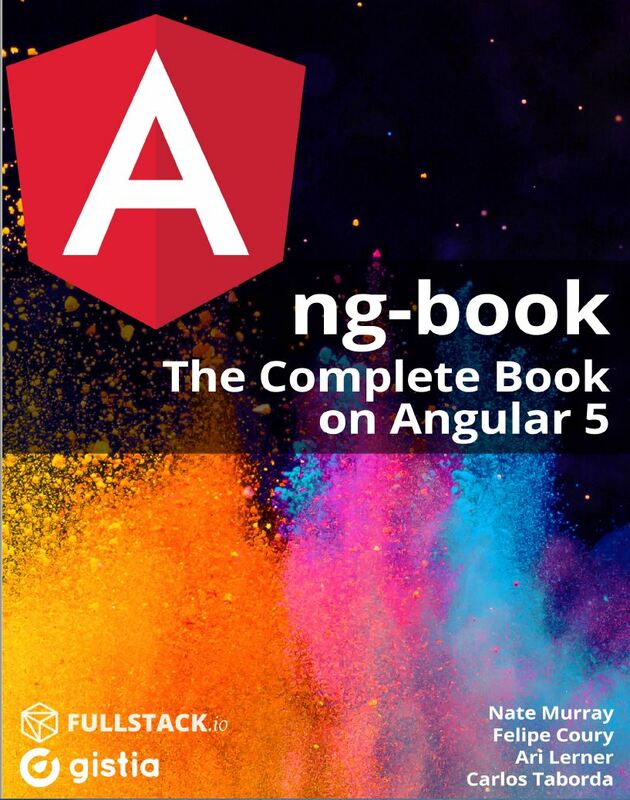 I have been working through the NG2 book on Angular 5 and became stuck when trying to get an example on Dependency Injection to work. Why does the completed example work without this fix? Good question! If you have read any of NG2 book you will know that all the code examples in the book come with the source ready for you to try out rather than typing. When I checked the example and ran them I couldn’t see a similar change yet the code worked as expected so I will need to continue digging to ascertain why the supplied version works. I will update the post once I have found out. The completed example which works uses Angular 5.2.0 whereas the version of Angular I am using is 5.2.9. The four books I did read took me far away from my comfort zone and two of the four have been screaming bargains (HT to Seth Godin) with what I have learnt from them. This was the first technical book I read this year. As I continue to learn C#, I look to buy any and all introductory C# books to read different authors descriptions of the language fundamentals. The book is well structured with nice end notes that recap what the chapter has covered. In addition the code examples were complete and easy to follow. Despite all the positives the book didn’t really grab me and after the first few chapters it became a bit of slog to get through so I didn’t finish it. Not a bad book by any means just not one for me. This is my favourite technical book of the year. It has stretched me further that I thought possible and has taught me so much. It is split into 4 parts. Part I Is a good overview of Agile development frameworks; Scrum and Kanban, Part II Focuses on Dependency Management, Programming to Interfaces, Testing and Refactoring. Part III covers the SOLID principles and Part IV Dependency injection and finishing up with Coupling. Although not a huge book at 421 pages it has taken the best part of six months for me to read and understand about three quarters of the book. I feel I will be revisiting specific chapters for a long time to come as I have only just scratched the surface with the valuable information that this book contains. One minor criticism is that not all the code examples can be run, you are given a fragment of code that you may wish to play with to see the different results of changing x and y or just to get a better understanding of the topic being discussed but this is not always possible. That aside this is an easy book to recommend. This year I have been experimenting with a number of C# console applications that that use NoSQL databases. Rather than endlessly Googling for information, I thought I would buy this books to get a good grounding in MongoDB especially when it comes to security. 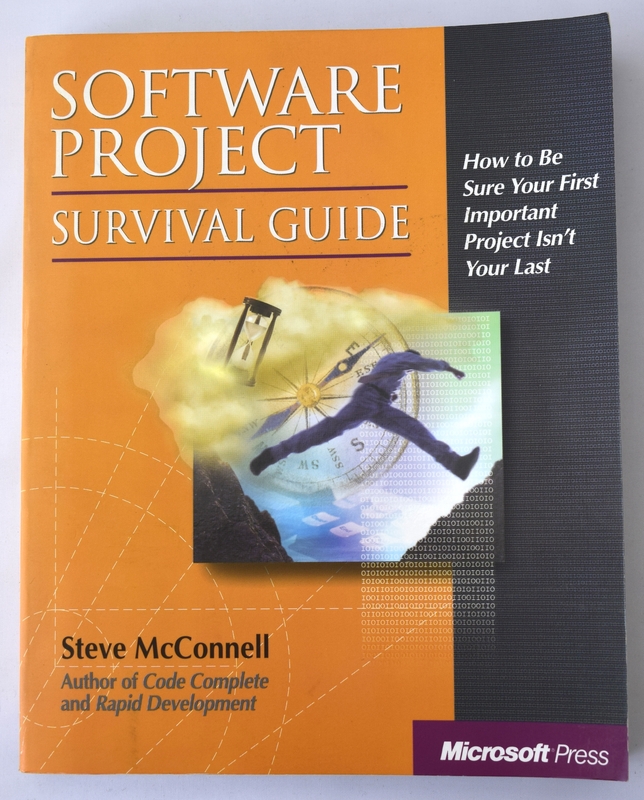 I bought the 2nd edition of this book which is now out of date and I quickly lost confidence in it and returned to googling for information and using the official MongoDB docs. Dependency injection (DI) was a technique hitherto unknown to me. Although discussed in Adaptive Code 2nd Edition I felt I need to find out more and hear what other peoples opinions. One other point which piqued my interested was the difference when a blog post that is referenced a lot by answers on Stack Overflow describes DI in 2 pages of A4 sized paper yet there is a 400+ page book on the subject. I bought Dependency Injection in .NET because of two reasons, firstly it is focused on .NET which I am currently learning and secondly the overwhelmingly positive reviews on Amazon. The book is split into 4 parts. Part I naturally starts with an overview of the problem that DI solves with a simple example that is initially written without using DI followed by it being rewritten to use DI. The next chapters move on to a bigger real world example. Part one closes with a look at DI containers. Part II covers DI patterns and then interestingly Anti Patterns and then DI Refactorings. Part III looks at DIY DI and Part IV takes an indepth look at DI containers such as Castle Windsor, Structured Map and so on. At the time of writing I am on page 133 which is the start of the DI anti-patterns. I won’t be reading much further as I feel I have gotten as much as I can from this book for the time being but as my experience in OO languages grows I will be back to correct bad habits and learn how to get the best out of the DI containers that I may be using. 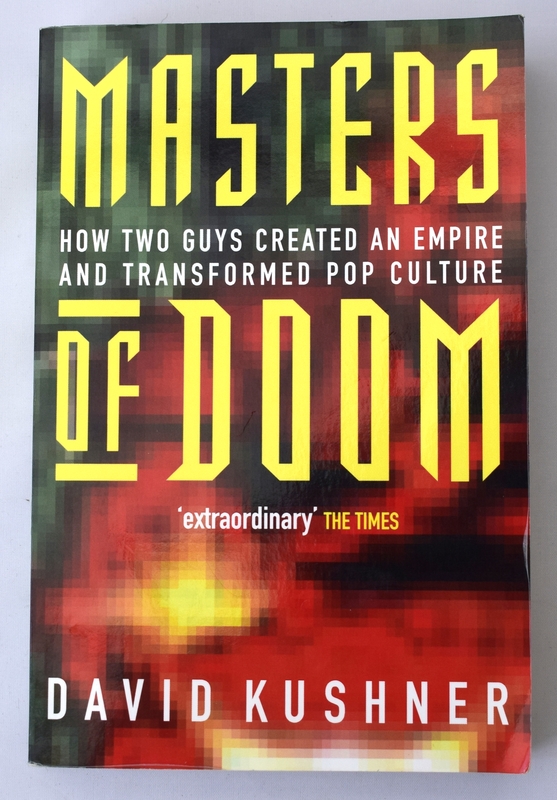 One other interesting point, is that the cover of this book has for reasons I do not know has gathered more comments from people passing by my desk than any other book I have owned! I have gained much from reading these books (yes even you; MongoDB Definitive Guide) They have all added something to my skills as a developer and given me different ideas and solutions to problems that I currently face and am yet to face. The book begins with an overview of JSON, it’s syntax, the available datatypes and validating your JSON documents using JSON Schema before switching gears and moving on to demonstrate how JSON can be used in client and server side frameworks and NoSQL databases. The book was a pleasure to read, new concepts are concisely introduced and no assumptions of your knowledge are made and having now read it I am far more confident in my understanding of this latest Interchange Format. 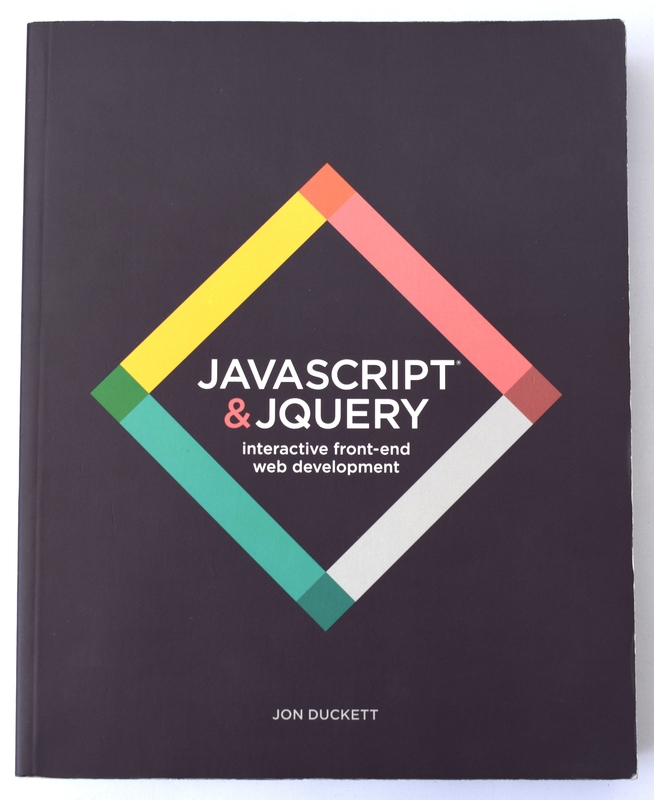 If you are looking to get up and running with JSON it is easy for me to recommend this book. 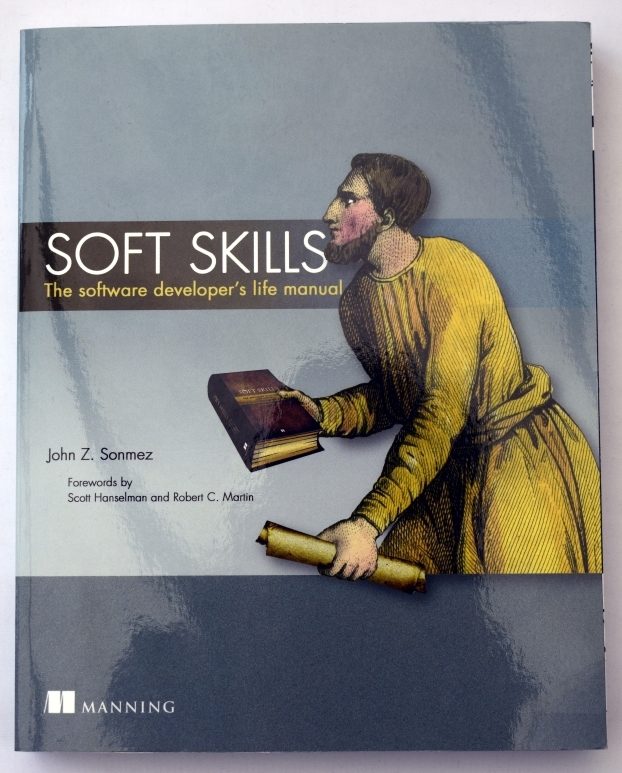 I have always enjoyed reading books about Programming. 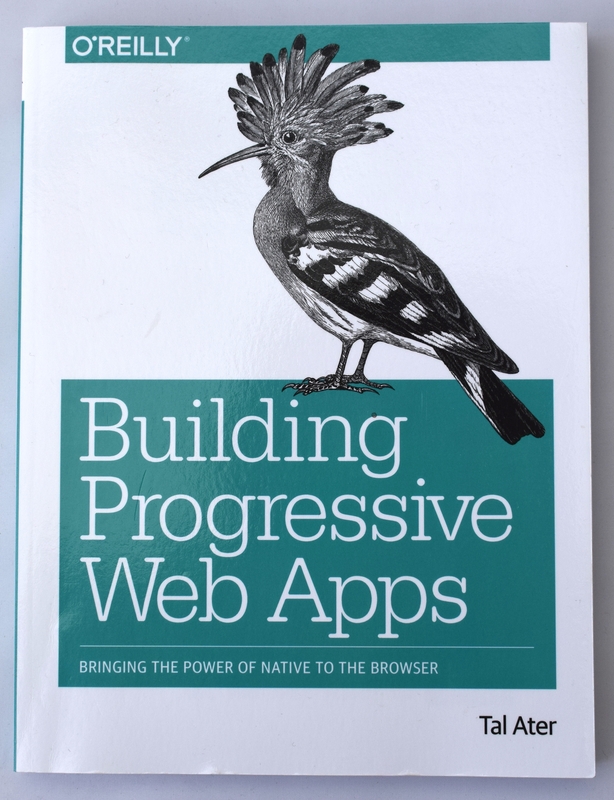 From books that lead you to take your first tentative steps with a new language to ones that take you on a deep dive into the world of particular feature. I especially enjoy ones that discuss language agnostic programming concepts such as debugging, estimating etc. Books like Code Complete, The Pragmatic Programmers, The Mythical Man Month and Don’t Make Me Think. To me technical books are such a bargain. For £20 – £30 you can gain knowledge and insight that can make you so much better at your job, such as taking different approaches to solving the daily problems that we as programmers face. Without a doubt there is a lot of published rubbish out there but fortunately in these days of reviews and questions on the numerous Stack Exchange sites it is a lot easier to avoid the charlatans and their ammo pouches stuffed with silver bullets. Although as you will see from my own list, one or two may still slip through the net! Here are the programming related books I have read this year, listed in the order that they were read. This is my favourite book that I have read whilst learning C#. Immediately accessible. The large format of the book along with the lucid and easy to grasp descriptions of Object Orientated topics make this my recommended book to anyone that is interested in learning C#. Unfortunately this book is still on the “bought but not read” pile. It is no reflection on the book I have been focusing my attention on learning C# this year. At 1600+ pages this was certainly the biggest technical book I bought this year. For me it is too unwieldy to use on a day to day basis so, for the first time I have abandoned the printed version of a book and have spent the last 8 months using the e-book. Usually the eBook is open on one monitor whilst Visual Studio is open in the other. Not sure if it’s such a good book for beginners but as a reference I can see myself returning to it to look things up. I have been wanting to read this book for several years and finally got round to it. It is by a very long way my favourite read this year and it is in the top 5 all time technical books I have ever read. Although 45 years old, the ideas discussed then are still very relevant today; How we don’t read existing code to see how others have solved problems, the critical importance of having code reviews, egoless programming, estimating and setting expectations around delivery times. I could go on and on. If you haven’t read it, order it today you will not regret it. It will make you a better programmer or manager! The worse book I read this year. I have already written what I think of it here. Not much more to add so moving on to the final book….. The final book for this year is another classic and I have high expectations for it. Currently I am a third of a way through but I will have finished it by the end of the year. At this point I think it should be called “Working Effectively with Legacy Object Oriented Code” because a lot of the ideas in the book code are centred around legacy Object Oriented code. I will update this once I get to the end of the book. This year marks a slight change from previous year lists in that I haven’t read any Oracle database or Application Express books. There are two reasons for this. First I don’t think there have been any unmissable Oracle books published this year (I am interested in Real World SQL and PL/SQL that was published in September 2016 however I awaiting reviews or to actually have a look through it) – and secondly most of my spare time has been spent learning C#. I have taken something from each of these five books this year, yes even Learn C# in a day. I know that as a result of reading these books, I will start 2017 a better programmer. I have been learning C# and the .NET framework for a while now and have been working my way through several books; The C# Programming Yellow Book, The C# Player’s Guide (2nd Edition) and C# 6.0 and the .NET 4.6 Framework All of these books have helped me to varying degrees to get comfortable in Object Oriented programming, the C# language and the .NET framework. When learning a new programming language, I always look to improve my knowledge of the fundamentals, so seeing an introduction to C# book that was getting good reviews piqued my interest. That book was Learn C# in One Day and Learn It Well although I am very suspicious of Learn X in Y days hours minutes titles (see Peter Novig masterly description) I ordered a copy. At 153 pages the book is slim and can be divided into two parts. Chapters 1 through 11 cover the various building blocks that make up a programming language such as variables, arrays, condition statements as well as briefly touching on Object Orientated concepts. The second half of the book, starting on page 128 brings together what you have learnt in a project by building a Payroll programme. I think the book is self published, obviously not an issue in itself however I felt that it could have done with an editor to catch the typos and misaligned paragraphs but these are minor irritants. 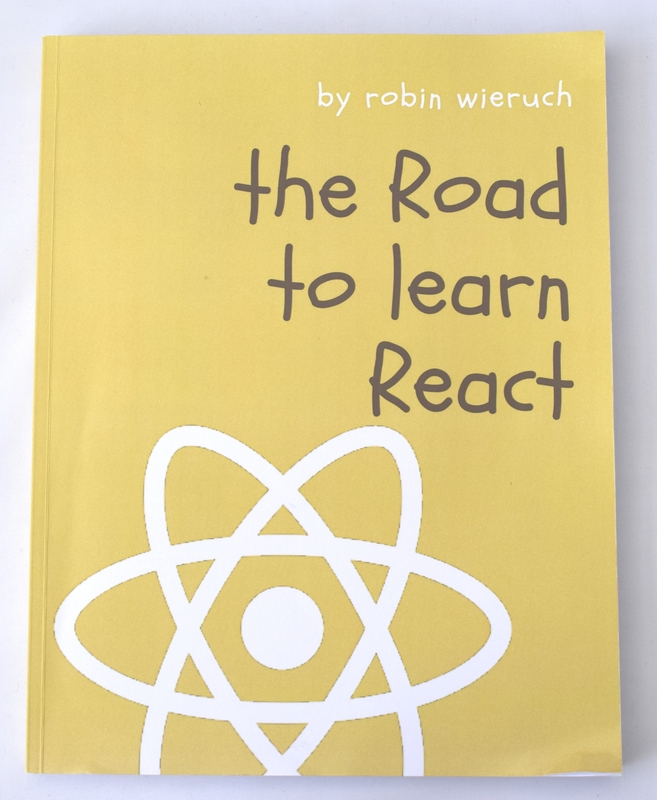 The real point of this post is, can you use this book to learn C# in a Day? In my opinion no. The main problem with this book is how brief the topics are covered. Take for example Interfaces which are discussed on pages 107 – 109. The text compares Interfaces with Abstract classes, however no where in these two pages does it tell you what an interface actually is and why you would want to create one. In summary I am not sure who the target audience for this book is. Perhaps someone that just needs to get some course work or module “working” For everyone else it is far to brief and does not go into enough detail especially explaining why you would want to use a feature of the language. If you are interested in learning C# my advice would be to put the £8 towards a better resource.